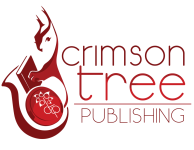 From the best-selling author of Kindling Flames comes a new romantic fantasy series. That's the question Terra's faced with when one of these creatures plows down into her cornfield. Should she help out the hunk of a man the dragon turns into, or turn him over to the trigger-happy 'authorities' that have come looking for him? The deciding factor—he has no memory. Giving him up just doesn't seem right… at least until she knows the truth of who he is. Alex has forgotten a thing or two—his name being one of them—but he knows there is something important that he needs to remember, if he could just get his battered brain to work properly. A little rest might help, but there's no time for that when the bullets start flying. Now he has to follow the few clues he has to discover who he is, and why people are trying to kill him. But that's the easy part. The hard part will be keeping his hands off the lovely lady helping him. 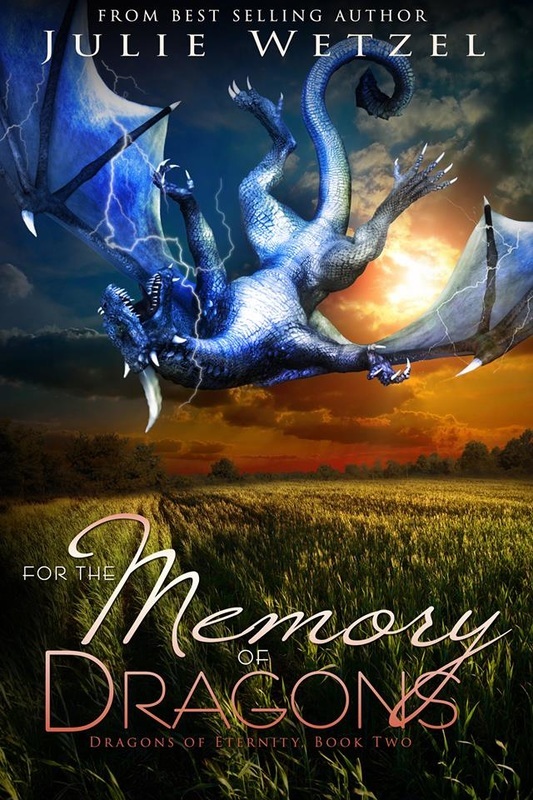 For the Memory of Dragons is the exciting sequel to On the Wings of Accidental Dragons by Julie Wetzel. But there is more going on than there seems. When other dragons are sighted in the area, the town sends their maidens to their new lord for protection. Patrick's life just became a lot more complicated. With the dragon he's hunting acting odd and a castle filled with women distracting him, how is he supposed to do the job he was sent for? And what are the ladies going to do when they find out he's the other dragon in the area? Disconnection is a very serious issue for dragons that can leave them stuck in one form or another, but it's a condition that usually comes on slowly and rarely catches anyone by surprise. No one knows this better the Kara Rose, Eternity's leading specialist in the treatment of this condition. So when the head of Eternity demands her presence for an emergency, she can't imagine what he could want. She is, after all, only a therapist. As a top mage with Eternity, Noah Dove has worked with dragons for most of his life, so he is used to their odd quirks and physical needs. When a dark beauty shows up to disrupt the king's celebrations, he agrees to go with her to keep the peace. 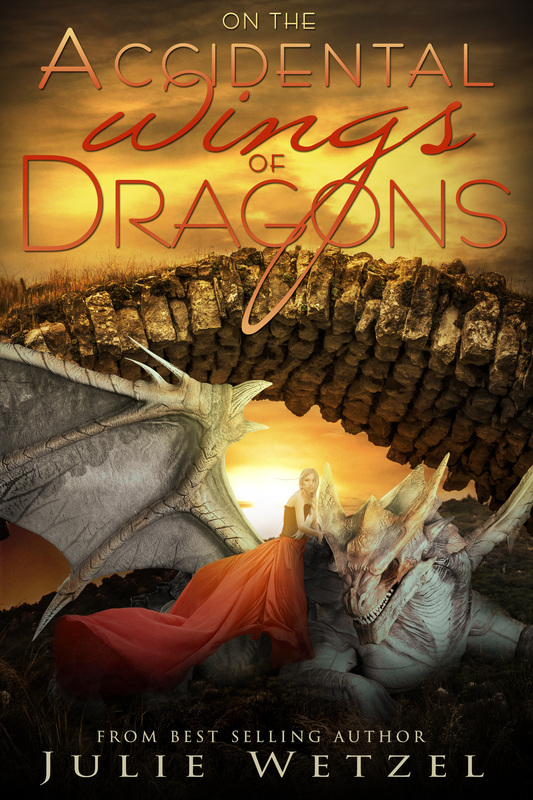 When Noah is unable to protect the woman from the group killing dragons, he's left with her last request—to save her dragon. 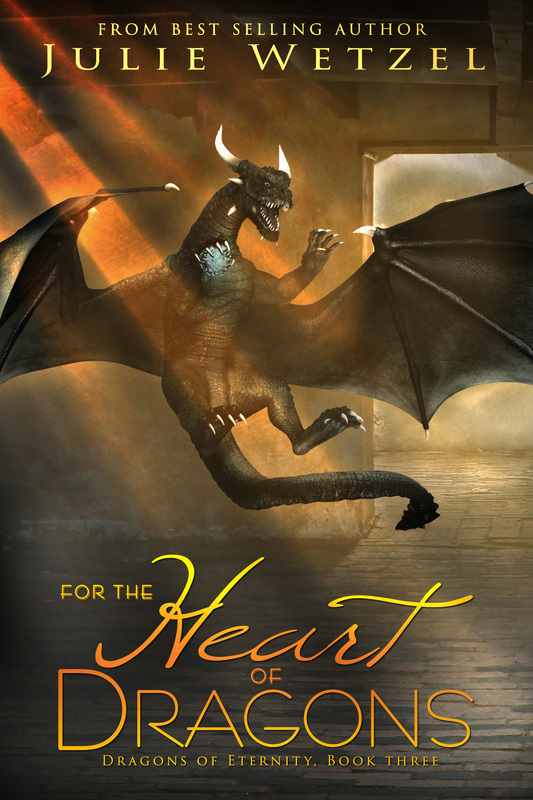 It would normally be an impossible task, but with a bit of magic and some help from the dragon, Noah forms the one thing that can transfer a dragon from one person to another—a Heart Stone. Now the dragon is loose and out of control… and the only person who can help is Kara. 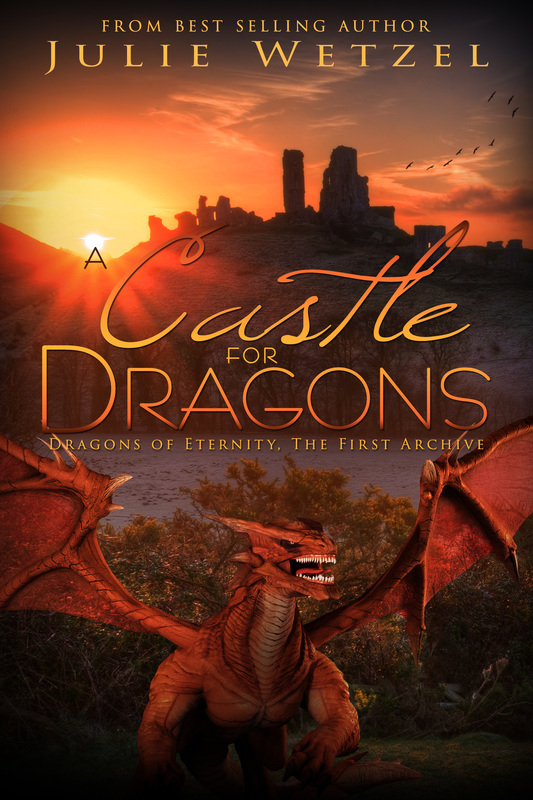 With Noah's consciousness locked away beyond her reach, she must somehow find a way to soothe the dragon and connect two halves that were never a whole. The task is daunting and will push her knowledge—and personal boundaries—to their limit and beyond.